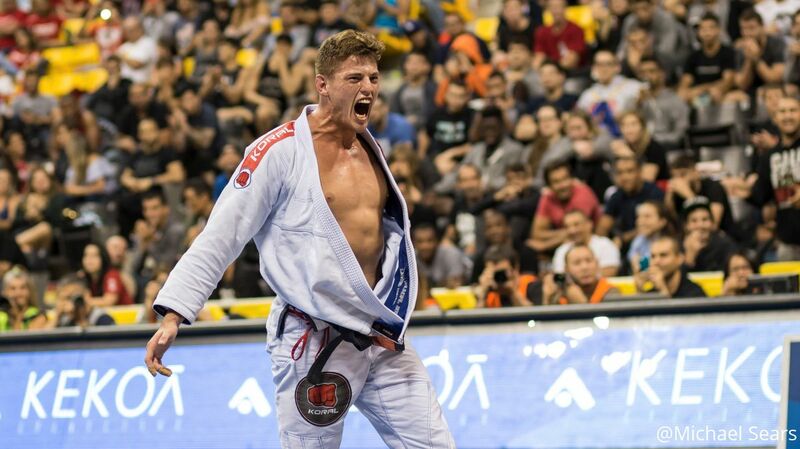 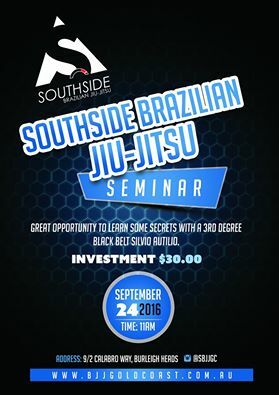 The most exciting fighter of the new generation is coming to Gold Coast to share his knowledge with us. 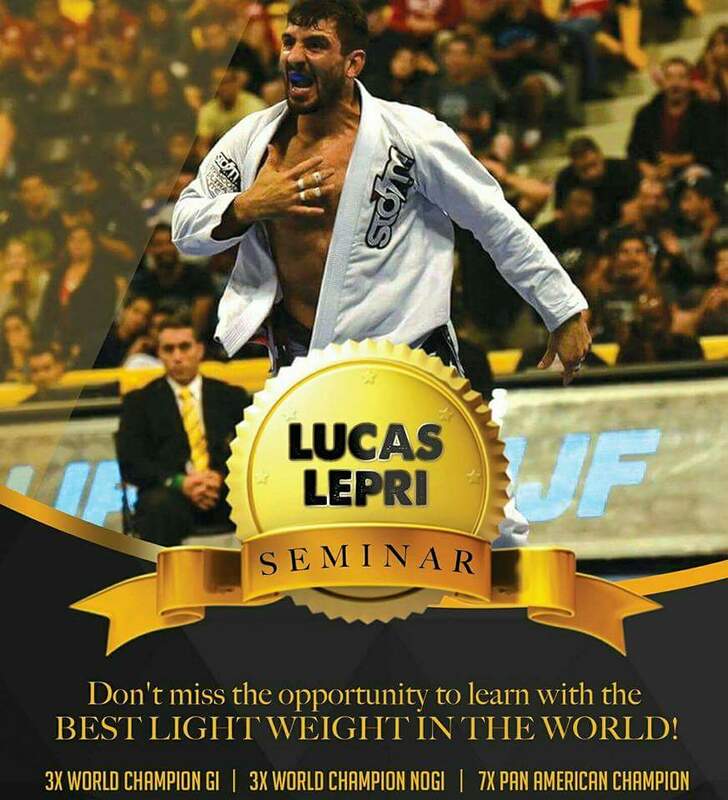 THE BEST LIGHT WEIGHT IN THE WORLD. 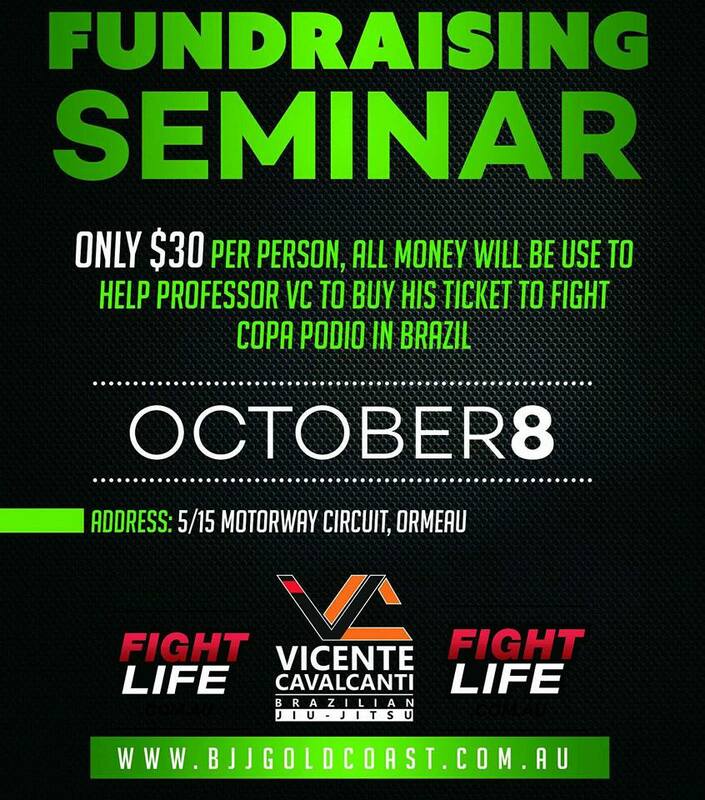 All money will be use to help professor Vicente Cavalcanti to buy his ticket to fight Copa Podio in Brazil! 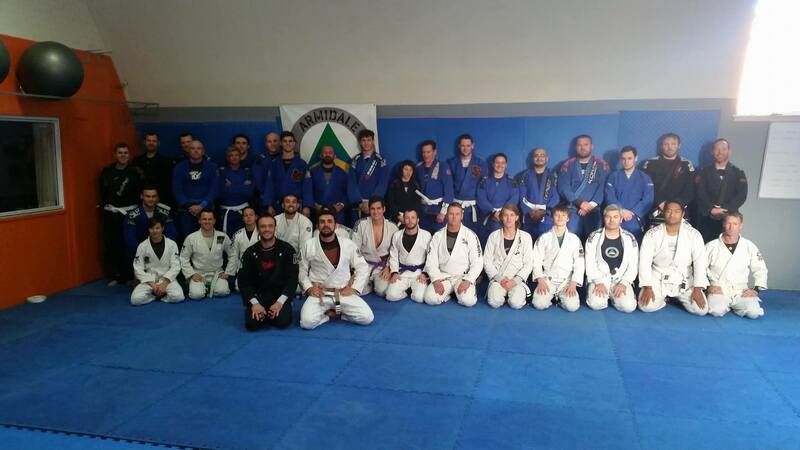 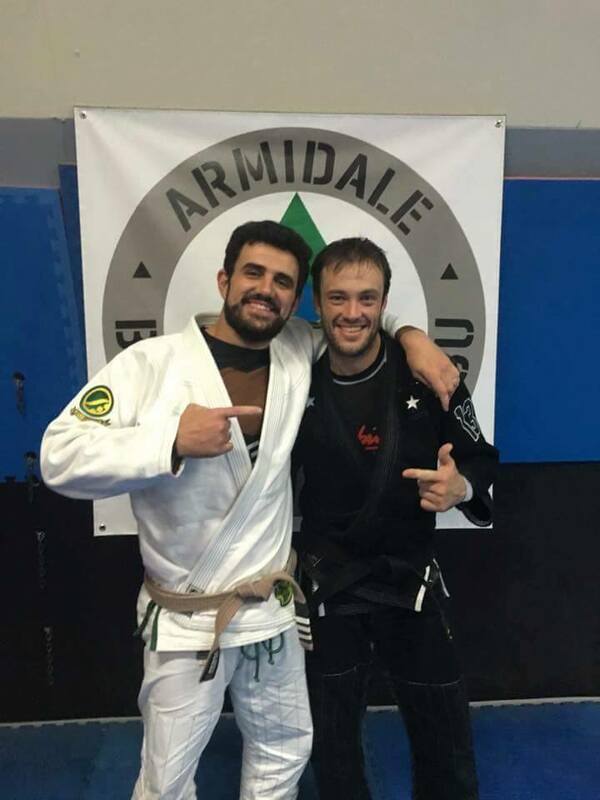 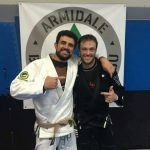 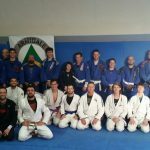 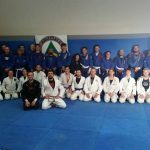 Thank you to the kind hospitality and team at Armidale Brazilian Jiu-Jitsu for providing a seminar with head coach Vicente Cavalcanti.